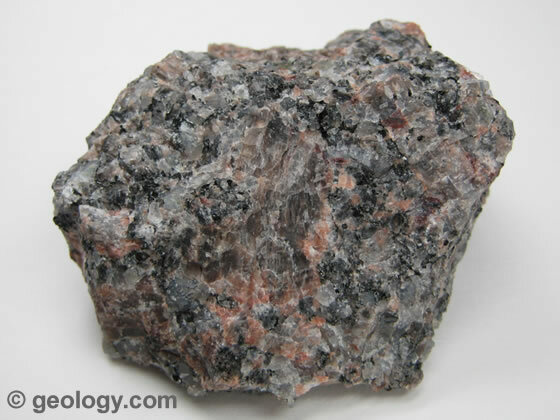 Igneous rocks are formed when hot lava cools and turns solid. 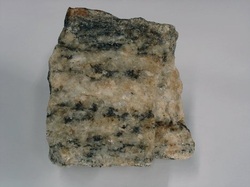 The Igneous rocks are formed depending on where it cools, if it cool inside the Earth it is called intrusive igneous rock and if it cools outside the Earth it called extrusive igneous rocks. The evidence of extrusive rocks cooling quickly is smoke. 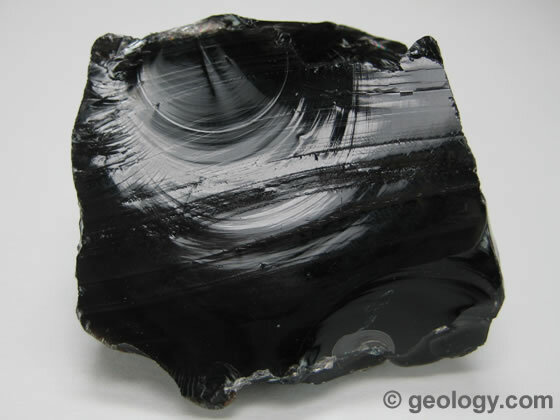 The word Igneous means ignite.